The Monad series of Stroboscopic Artefacts has been an interesting, if sometimes frustrating, series. Pushing producers to explore the outer edges of techno, often emphasizing sound design and more abstract compositions, has sometimes worked, but has often come close without quite hitting the mark. This has certainly changed with the next EP, produced by Rrose, which is easily the strongest in the series to date, and is shaping up to probably be my favourite techno EP of 2013. 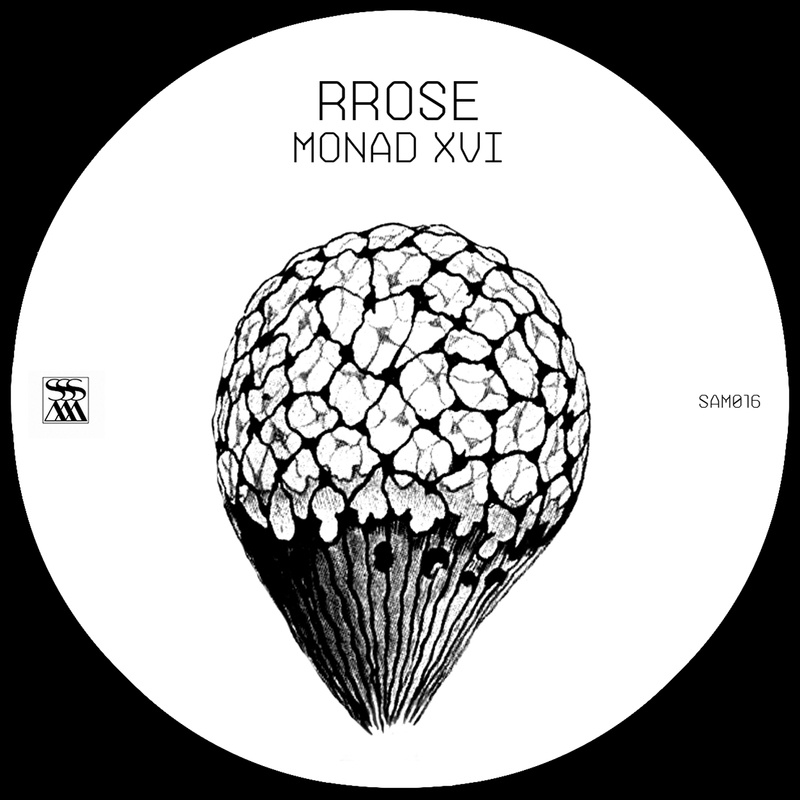 It also seems like contributing to the Monad series has triggered a further development in the continually evolving sound of Rrose. These 4 tracks, heavy on brooding atmosphere, most immediately evoke memories of Plastikman past. This is one of the first times I have really heard another artist capture that same kind of feelings the best Plastikman material creates – that sense of diving deeper and deeper into the darkest parts of the psyche. “Monad XVI” is out in digital on 16 September. Hopefully it will get a vinyl release at some point, because this is one EP that really deserves the longevity that a physical release provides. At a time when atmospheric techno has become a dull and depressing pastiche of itself, Rrose has made a powerful statement that if done properly it can still be an incredibly potent form of techno. Nice to find decent content for once, I am getting sick of the never ending drivel I come across on a daily basis, you deserve thanks for offering readable and informative information.